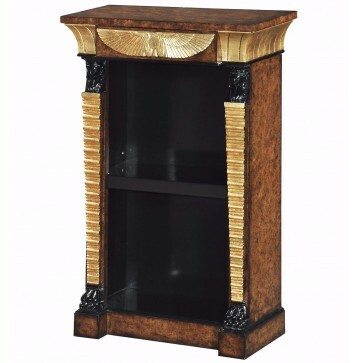 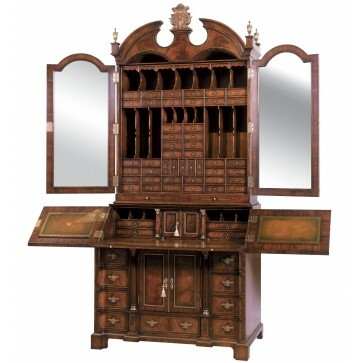 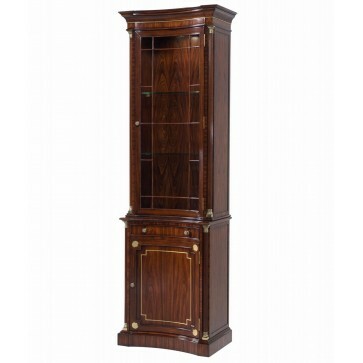 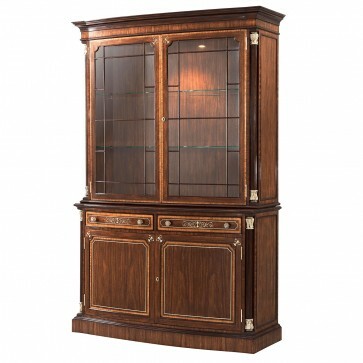 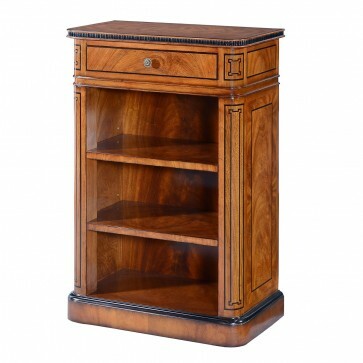 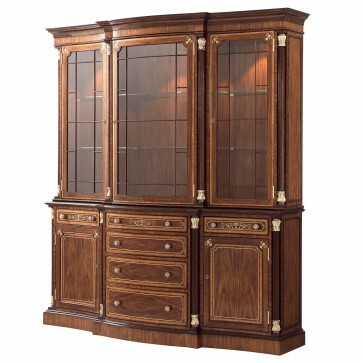 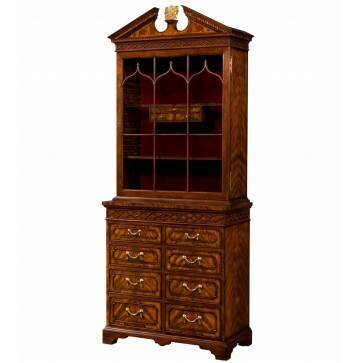 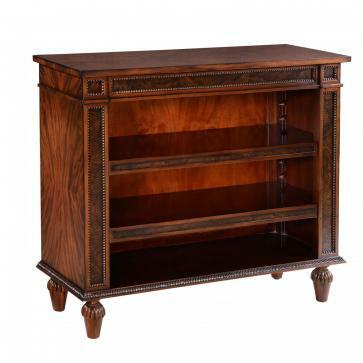 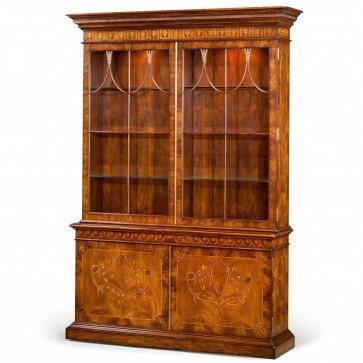 George I style poplar burl bureau cabinet with 'broken' architectural pediment. 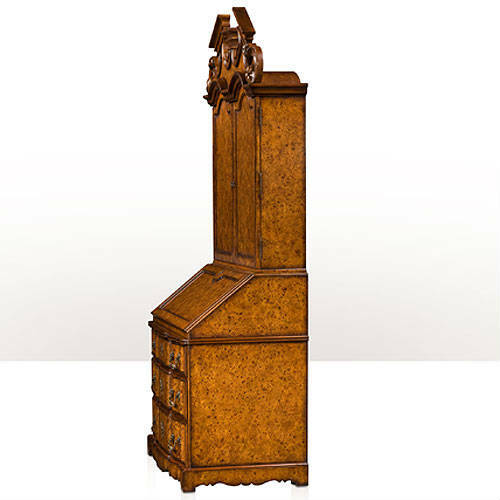 George I style poplar burl bureau cabinet with 'broken' architectural pediment. 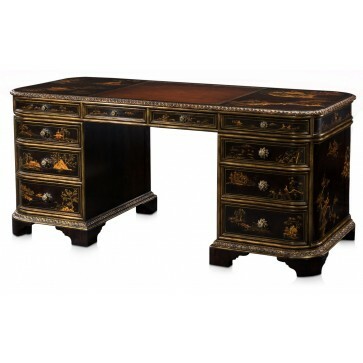 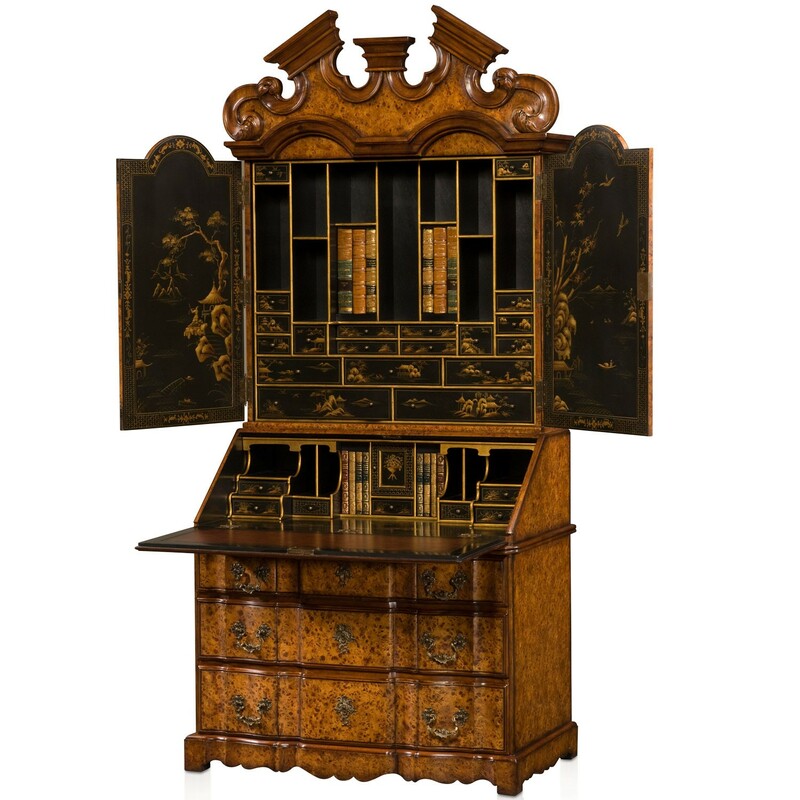 The faux book fitted interior is finished with Chinoiserie black lacquer whilst the bureau section has a fitted interior and three serpentine drawers. 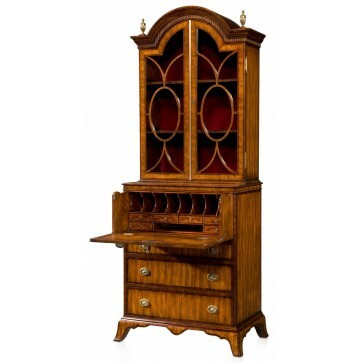 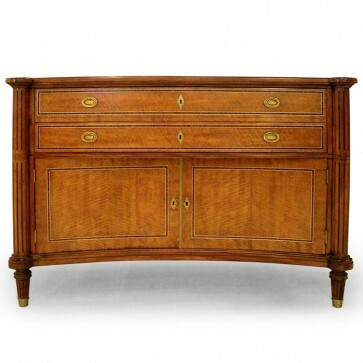 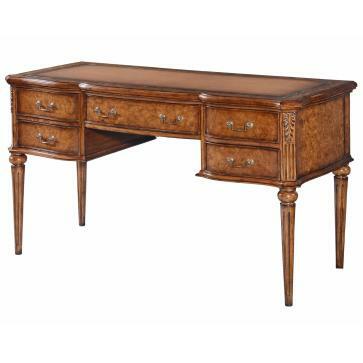 Brights of Nettlebed is proud to present this item, which is part of our Bureaux range. 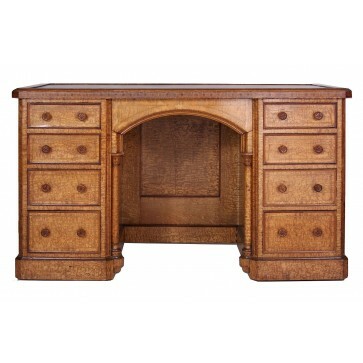 The George I style poplar burl bureau cabinet is £12,200 to purchase and can also be viewed in your nearest showroom as well. 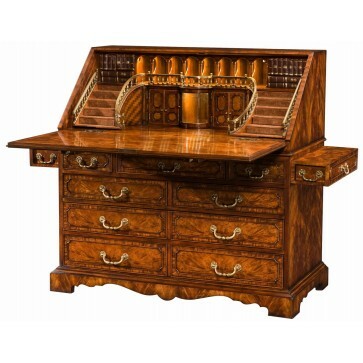 Brights carries a large range of Bureaux and other bespoke pieces can be commissioned on request. 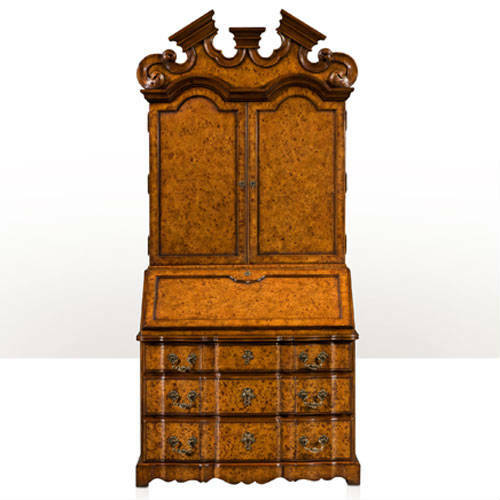 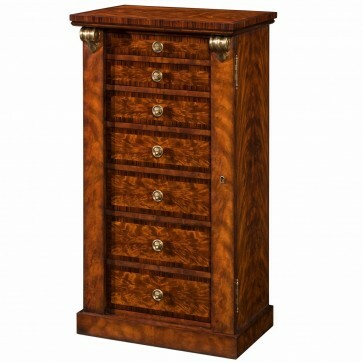 If you like more information on the George I style poplar burl bureau cabinet, please do not hesitate to get in touch with us!